Heating systems, such as gas-fired furnaces and boilers, need a control module for regulating heat output based on a user's thermostat setting. A control module, like Honeywell's S8610U controller, attaches directly to the heating device, providing ignition sequencing for an efficient heater. However, problems can arise that cause the Honeywell controller to malfunction. Simple troubleshooting techniques can be applied for solving the problem. Honeywell controllers regulate gas boiler operations. The S8610U controller provides many safety functions for controlling a gas-powered heater. The controller's circuitry monitors the pilot's flame during heating operations, making sure that the flame height is not too small or large. In addition, the controller activates the heating system's ignition sequence based on communications with the thermostat. Also, the gas supply will automatically shut off if the controller detects no flame from the furnace or boiler. A common problem with a S8610U controller is improper grounding, causing intermittent functioning. The furnace's main burner must share a common ground with the ignition module controller, as well as the controller's internal ignition and flame sensor. Verify a ground wire extends from the controller's ground terminal position to the controller's mounting bracket screw. This system does not require an Earth ground. If the controller fails to produce a pilot light upon activation, check the gas supply. 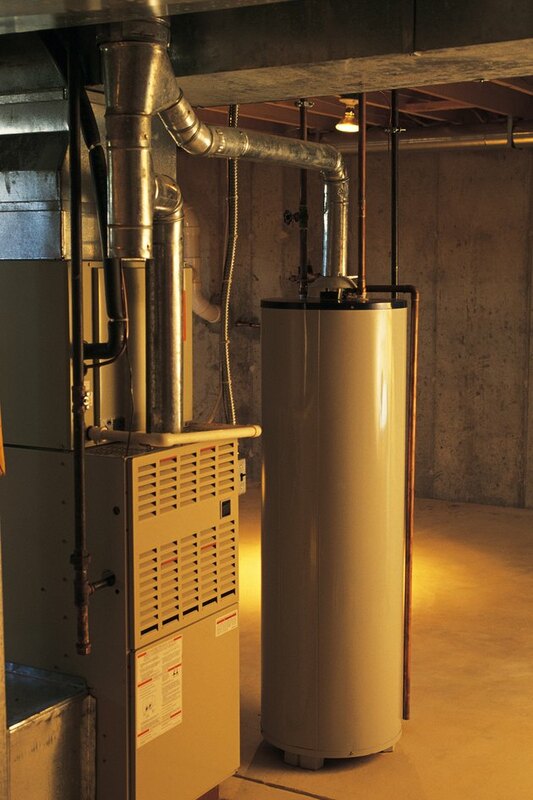 Clogged or leaking gas lines can cause the heating appliance to fail completely. Additionally, confirm the gas valves are open for supplying gas to the pilot area. Verify the controller has adequate power applied to its circuitry for proper operations. The controller should stop the ignition spark once the pilot light has been lit. However, the spark may continue to flash after ignition if the ignition cable is either shorted or detached. Verify the ignition cable is connected securely within its terminals. Also, confirm the cable is not contacting any metal body, causing a short within the system. The S8610U Honeywell controller cannot be physically repaired. The entire module must be replaced if all troubleshooting efforts point to a malfunctioning controller circuit board. These boards cannot be repaired since the intricate circuitry prevents human alterations through soldering techniques.